A Penn State student reported being assaulted and robbed Sunday night on the University Park campus. 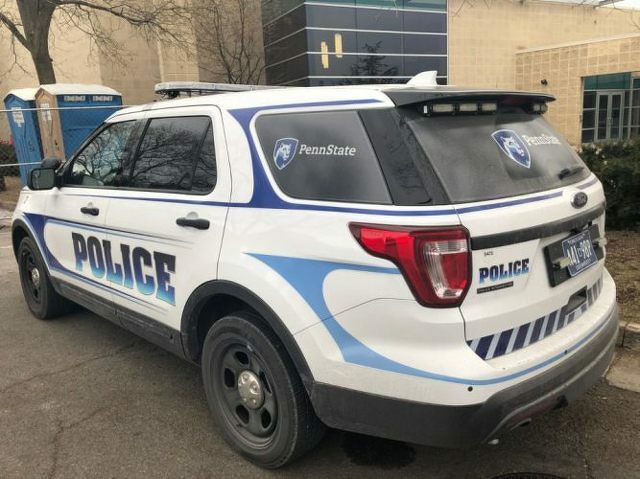 Penn State police issued a timely warning that said the incident occurred between 7:30 and 8:15 p.m. outside of Nittany Apartments, on the southeastern portion of campus adjacent to Hastings and Bigler Roads. The male suspect was unknown to the student. 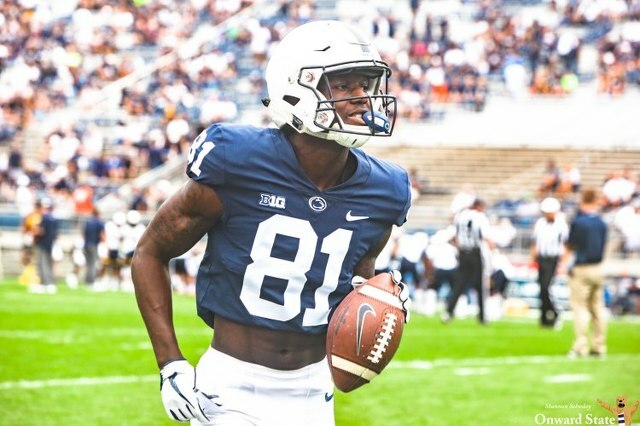 A Penn State police spokesperson said that no weapon was reported to have been used and that the alleged victim was treated at Mount Nittany Medical Center and released. As of Monday morning, investigators had not yet received enough details to release a description of the suspect. Police are continuing to investigate and have increased patrols in the area. Anyone with information on the incident is asked to contact Penn State University Police and Public Safety at 814-863-1111 or submit information online at police.psu.edu/report-crime.